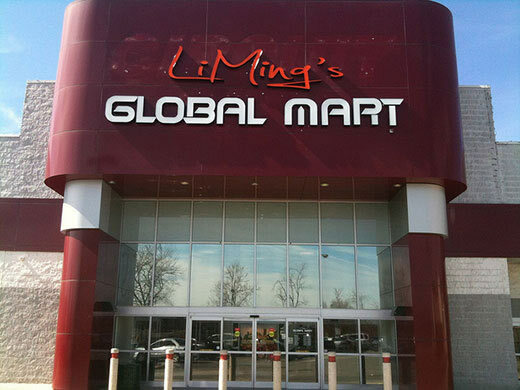 LiMing's Global Mart is a large (49,000 sq. 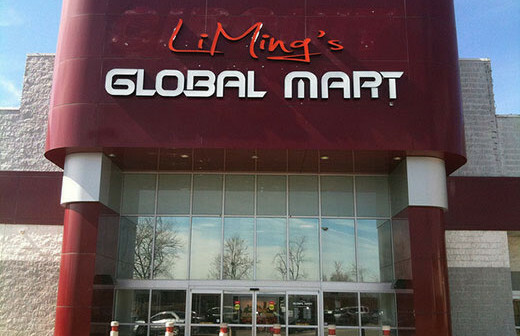 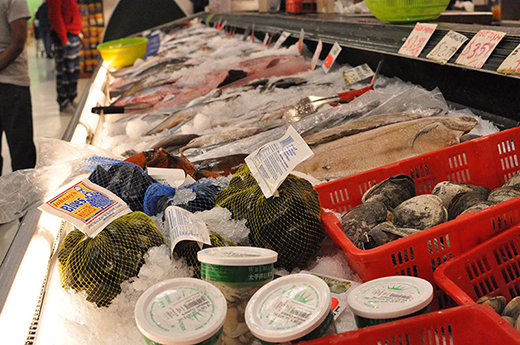 ft. large) grocery store stocked with products from Asia and other nations that aren't found in most grocery stores. It also houses a food court with a bakery and an affordable hot bar that impressed Serious Eats, who named it a favorite for "the best deals in the area."